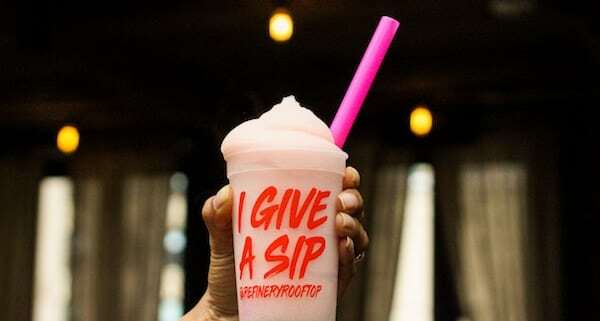 Speaking of rosé, Refinery, the Manhattan rooftop with the Empire State Building view, pays homage to the popular wine with their new Rosé All Day menu. Offering the Rooftop Spritz ($16, Wölffer Rosé Cider, gin, thyme, grapefruit and lemon), Sangria (rosé, vodka and sweet hints of peach, orange blossom and apple) available by the glass ($16) or in a pitcher ($75), and a signature Frosé ($17). 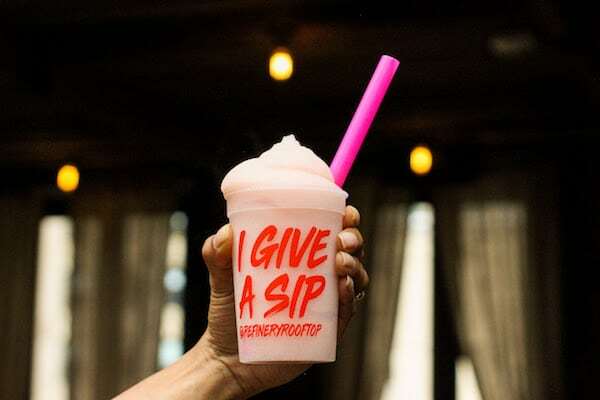 The fan favorite slushy, blended with rosé and zesty citrus, is part of the rooftop’s I Give A Sip campaign, which donates all proceeds from June to the Alzheimer’s Association.